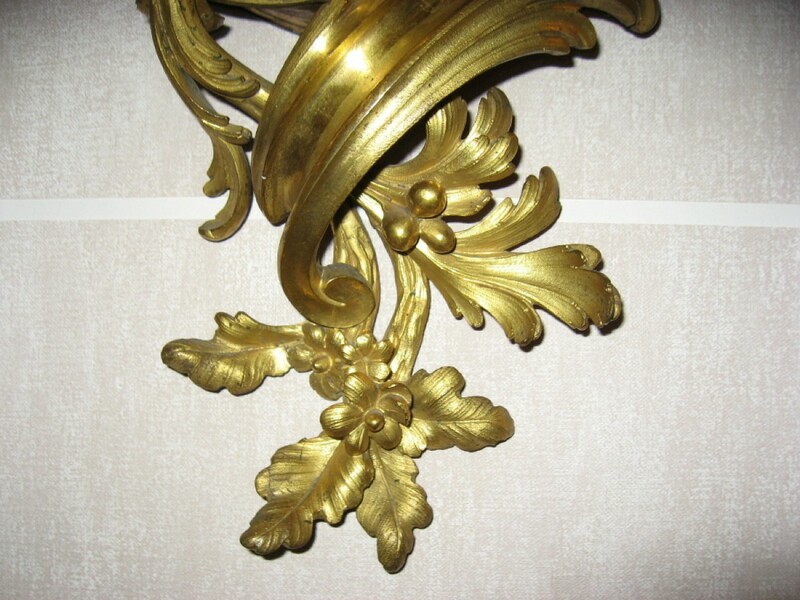 This gilt bronze cartel decorated with foliage is surmounted by a trellis arch inside which is a putti. 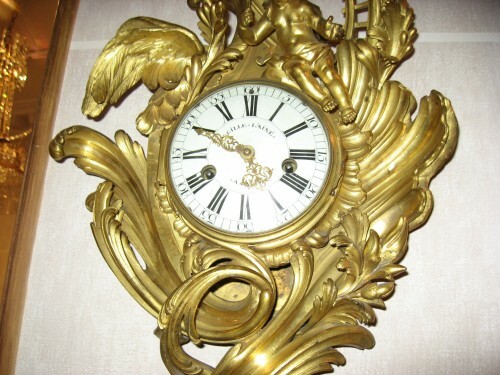 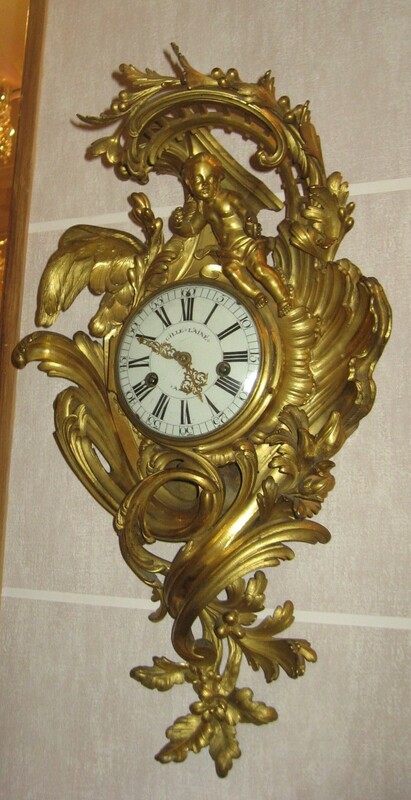 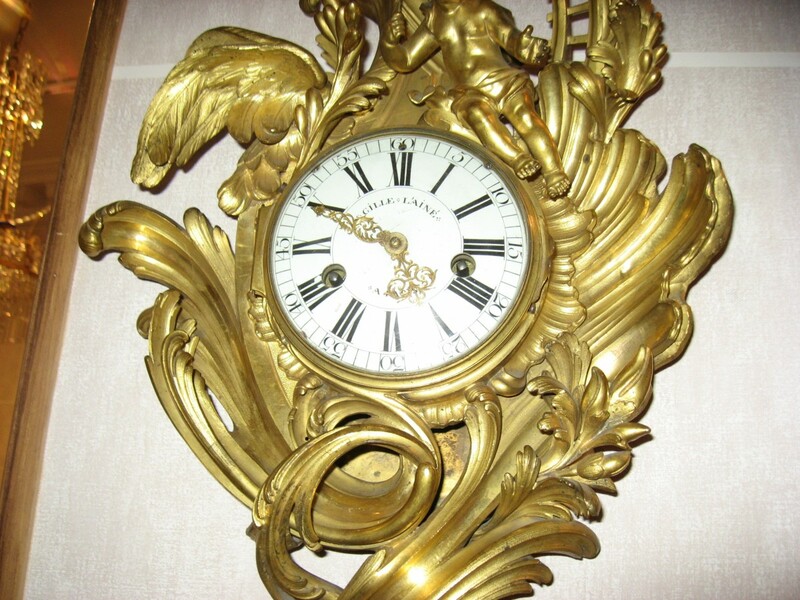 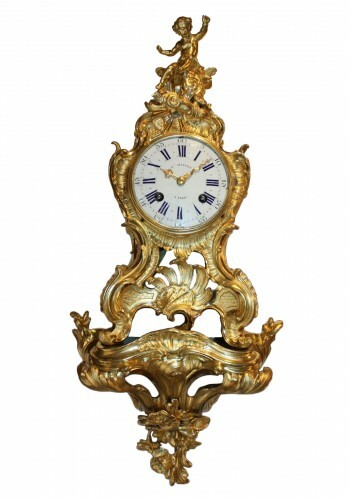 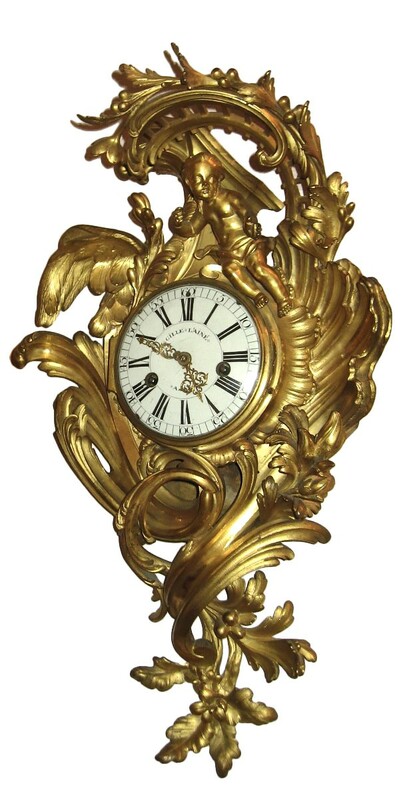 The dial is asymmetrically decorated with bronze foliage patterns on one side and an ornamental pattern on the other. 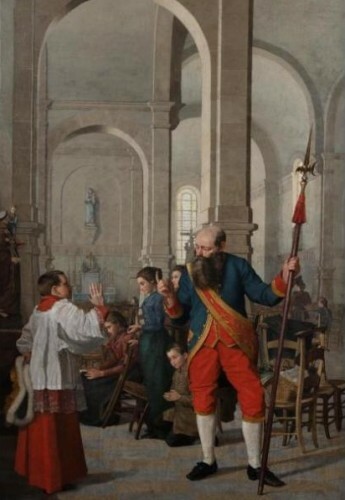 Pierre I François Gille, called Gille l'Ainé (Dieppe around 1690- Paris 1765). 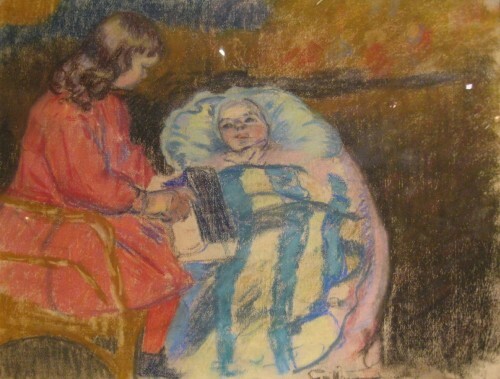 Married to Angélique Pant, then to Geneviève Dumée. 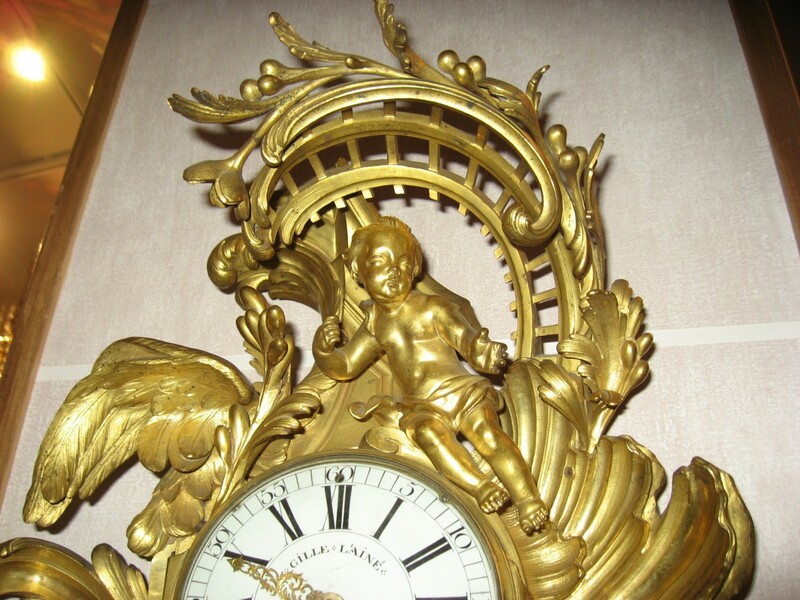 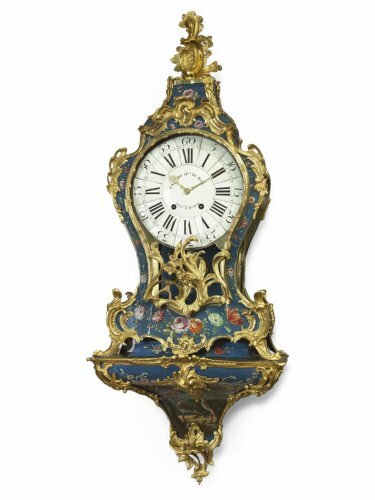 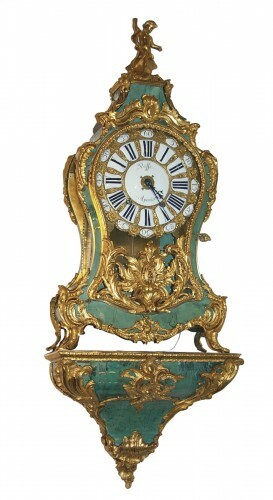 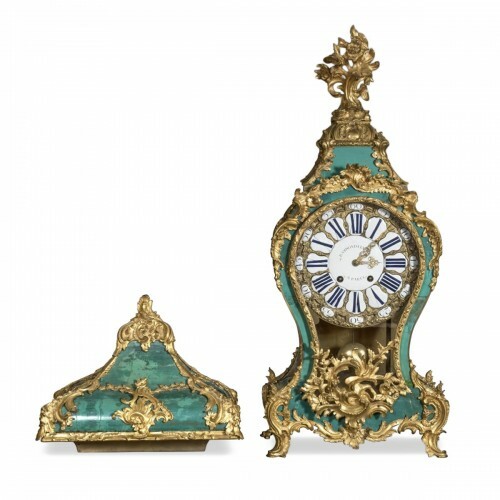 He was a specialist in clocks decorated with porcelain figures and flowers. Probably collaborating with one or several marchands merciers, he used cases of pendulums from the largest workshops of cabinetmakers or parisian bronziers. 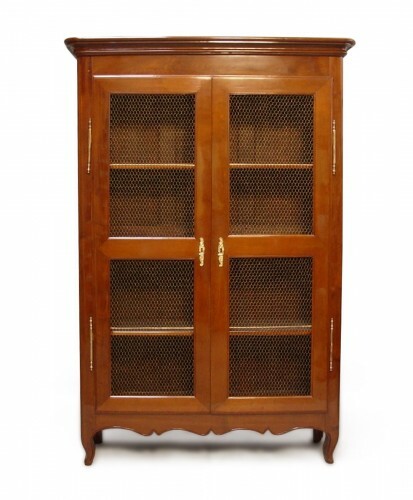 His name is associated with the cabinetmakers Latz and Foullet, as well as bronzier Osmond. 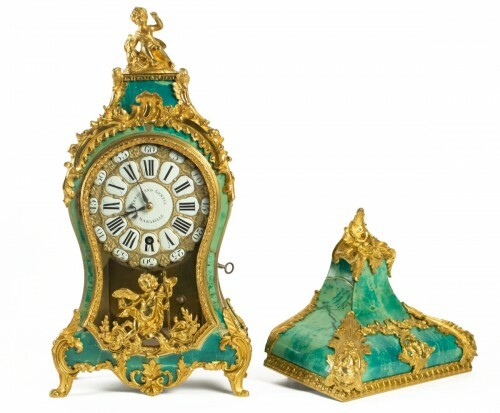 His clientele was composed of prestigious personalities such as the Prince de Condé or Augustus II of Saxony.